Aged for about 18 months. 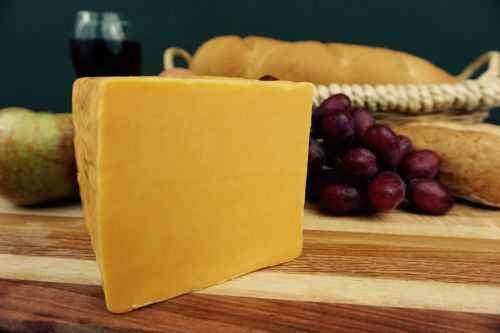 1.5 year medium cheddar has a sharp flavor, smooth and creamy texture. Good for melting. 1 lb. Service Area: Madison, Middleton, Janesville, Stoughton, Baraboo, Oconomowoc, Wisconsin Dells, Racine, Hartland, New Berlin, Stevens Point and surrounding WI communities.